The library is the spiritual food of man! Welcome to the website of secondary schools - lyceum №15 named after Alikhan Bukeihanov of the city Balkhash. 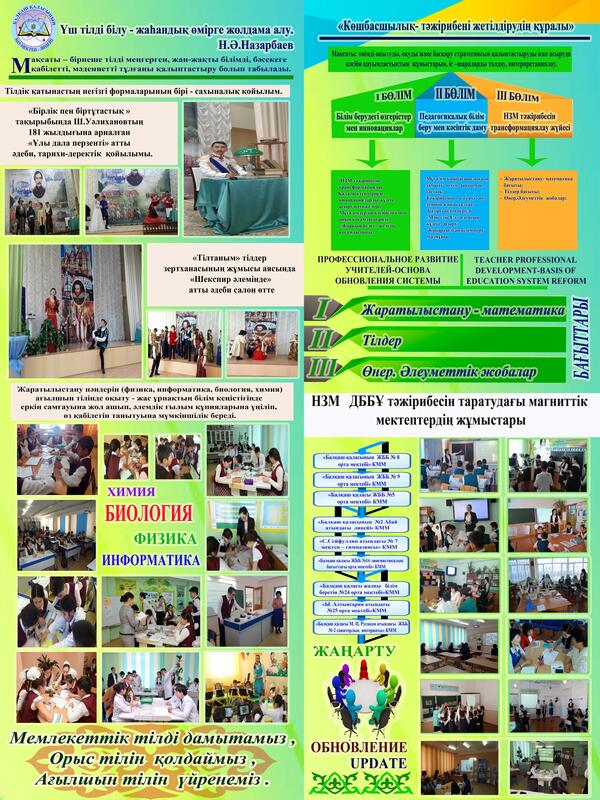 Which was built by President’s program of Republic of Kazakhstan “100 school, 100 hospitals”. This school's website you can learn about the news from the life of the school, itshistory. Cmozhete to witness the tremendous work of our teachers and students who contributed greatly to the development of science and education.